Life hands out challenges that we all unwillingly accept. We have no choice in the acceptance really, because that is essentially what life is; a series of challenges thrown our way for us to overcome. Alexis Summers is no stranger to facing challenges as she has had her fair share of them since meeting and subsequently falling in love with Bryce Clark. He was her new employer who had dominantly pursued her while she was happily married. But it wasn't until her husband Rick, had confessed to previously having an affair, that Alexis finally allowed herself to give in to the temptation that was Bryce Edward Clark. 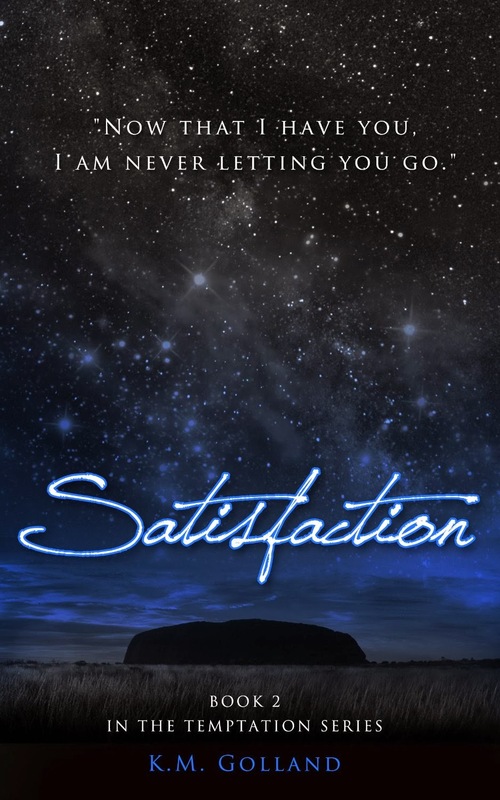 In Satisfaction—Bryce and Alexis spend the most amazing week together and discover the connection and love they share with one another, goes far deeper than anything they have ever experienced. What Alexis doesn't know, is the truth behind her husband's confession, and the underhanded deal Bryce made with him behind her back. Alexis' world will come crashing down around her when she discovers their secret, and she will once again find her self faced with having to overcome more of life's challenges. We can stumble upon a connection in life—a feeling, an instinct even, having an uncontrollable desire to act upon it—all the while knowing that acting upon it may or may not be the right thing to do. The thing is it's in that action where we prove our initial feeling to be right or wrong. Alexis Summers did just that; she took the plunge, acted on her instinct and followed her heart—a heart that led her to Bryce Clark. He was Melbourne's wealthiest bachelor, and she was a happily married mum—or so she thought. Contrition, one would say is a humane and moral virtue. But in order to experience this form of repentance, you must first acknowledge your sin then show remorse for your wrongdoing. For most of Bryce Clark's adult life, he had been plagued by guilt over what he claimed was a wrong decision; a lapse of better judgement on his part. He hadn't lived the life he wanted to live, or thought he deserved--until Alexis came along. Alexis Summers--a breath of fresh air, blown in for Bryce to inhale, allowing him to once again breathe; and live. She ensnared his heart, mind, body, and soul. She consumed him, completely. Inseparable from the moment they first met, Bryce and Alexis are now engaged and expecting a baby. Bryce has everything he has ever wanted; wealth, the girl, and to become a father. Will he finally achieve his ultimate attainment? Or will guilt of what he deems are his mistakes--his sins--ruin everything? I am grouping the three of these together if you have not started the series, please see my review of Book 1 - Temptation HERE. . . This may contain spoilers if you haven't read that one yet ;) Otherwise, I'll do my best to keep it spoiler free! I really don't know what to say about all of these other than to read them. The writing is great (yes you'll find errors, but they are easy to overlook), the plot is detailed and intriguing, the characters are lovable, realistic and could be your best friend. K.M. Golland gives us everything with Bryce and Alexis. 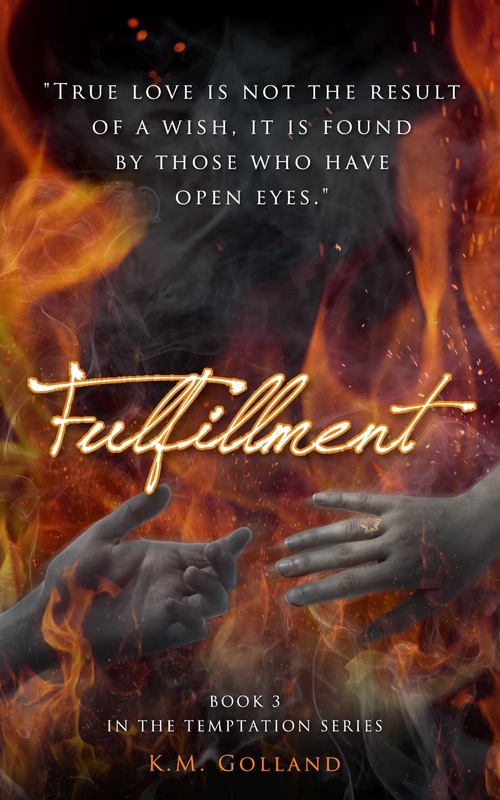 Their meeting in Temptation, their betrayal and destruction in Satisfaction, death and guilt in Fulfillment and then in Attainment we get Bryce's point of view of their HEA. All four books are sizzling hot but while their passion is a part of them, it's almost a secondary piece of the story because they have to much to overcome and they work through some pretty daunting issues of their own creation and from outside forces. Personally I couldn't ask for more than I got out of all of these books. 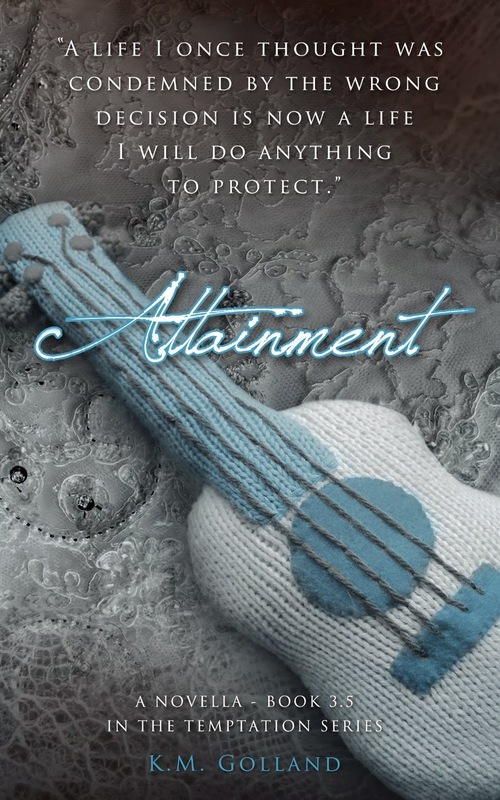 I will admit that I could have done without Attainment. This story is shorter than the others and while it gives us a little more insight into Bryce, I didn't feel it was a necessary addition. But it was nice to keep reading about him and Alexis because I didn't want to let them go. Reading all four books straight through definitely left me with a book hangover and craving more. I can't wait for Carly & Derek's book to come out. 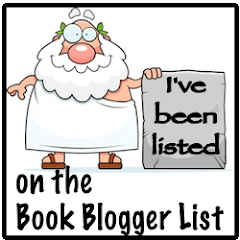 This is an author to put on your radar ~ she is going to be around for awhile!